I want to be careful about my recommendations and evaluations. I pay to see all the movies that are on my list. These are not screeners sent out that I watched at home, this was hard earned cash that I laid out to see these movies. I sat in a theater and shared the experience with other audience members. Sometimes the only other people in the audience were the ones that came with me. This may say something about my tastes that will make it easier for you to judge how my opinion might compare to yours. There are many quality films that I would like to have seen but have not yet had a chance to. In the old days, when I had more time and the time I had was under my control more, I would see those obscure independents, or an occasional foreign language film. Documentaries also slip in on occasion, but for the most part, I see what is available at the local theaters on a weekly basis. That means that most of the films I saw were mainstream Hollywood pictures. I average a film a week in the theaters, so I saw upwards of 50 movies this year. The following list is not an attempt to predict awards or to measure a film in terms of quality. This is a subjective list of the movies that I was most impressed with or reacted to the most strongly; it is limited to those movies that I saw, it does not mean that other films might not be better. This movie caught me off guard and knocked me over. 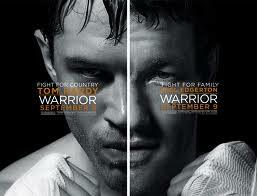 It looks like it is just some martial arts film but it is so much more than that. We know who is going to be in the final fight, but it was still dramatically set up, and we don’t know how that fight is going to play out. There is strong family drama in the story of the two brothers on a collision course and a really fine performance by Nick Nolte, as their nightmare of a Father who is seeking redemption with both of his sons. I cannot explain why this movie was not a bigger hit, it had more heart and excitement than any action film or drama I saw the rest of the year and it was full of crowd pleasing moments. 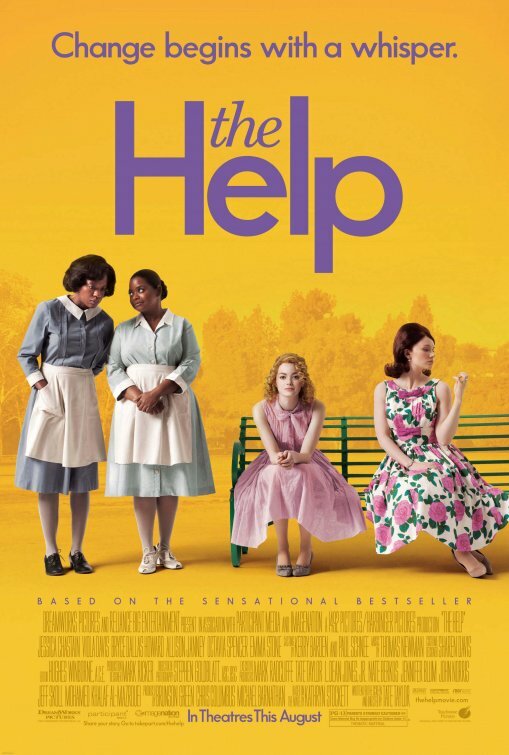 A small movie that is beautifully acted by everyone in the film. The theme of the movie is self respect and what one must do to maintain it. Sometimes it is tough to face up to our failures but ultimately we are better people if we try to do the right thing, especially when it is hard. There must be something about wrestling movies that works for me, I loved Visionquest back in 1985, and the Wrestler just a couple of years ago. So a second sports based film is at the top of my list, but neither of them are sports that I have ever been a spectator of, go figure. We are also introduced to an authentic young actor who is also a champion high school wrestler. I thought he was great, I hope he works in other kinds of films in the future. Of the big Hollywood films that I saw this year, I was most enthusiastic about the nostalgic superhero movie made by Joe Johnson. We just re-watched “The Rocketeer” on Blu-Ray and it is easy to understand why Johnson is a match for this movie. His style is romantic and practical. We don’t get a bunch of shaky cam sequences trying to build false suspense, instead we get solid storytelling with terrific technical detail in art design and cinematography. We also get an non-ironic lead. There is a sub-text in the story about what real heroism is, and it is not simply having super powers. Tommy Lee Jones steals every one of his scenes with the best lines in the movie. 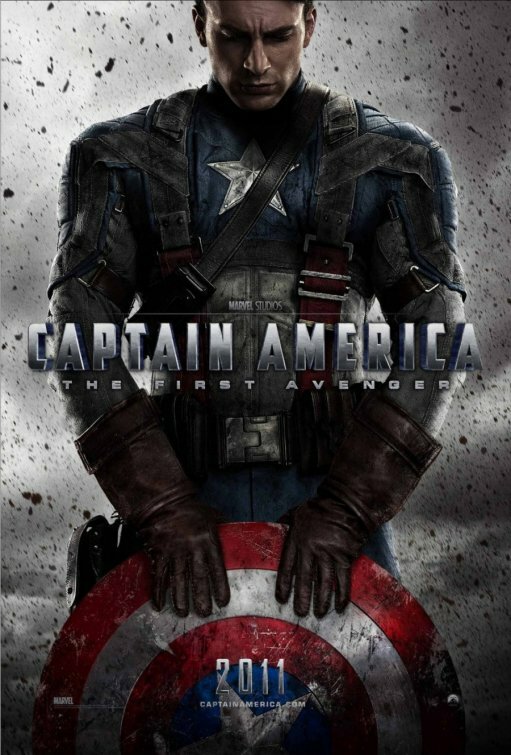 There is something about American Exceptionalism in this movie, that some of our fellow citizens need to be reminded of. I enjoy documentary films, but I usually see them on TV or video. I was skeptical about Morgan Spurlock after “Super Size” me, which was entertaining but felt like it was full of straw man and ad hominen arguments. He does however have a winning personal style and the concept of this movie is just hysterical. It was fun watching him go through the process of finding funding through advertising. 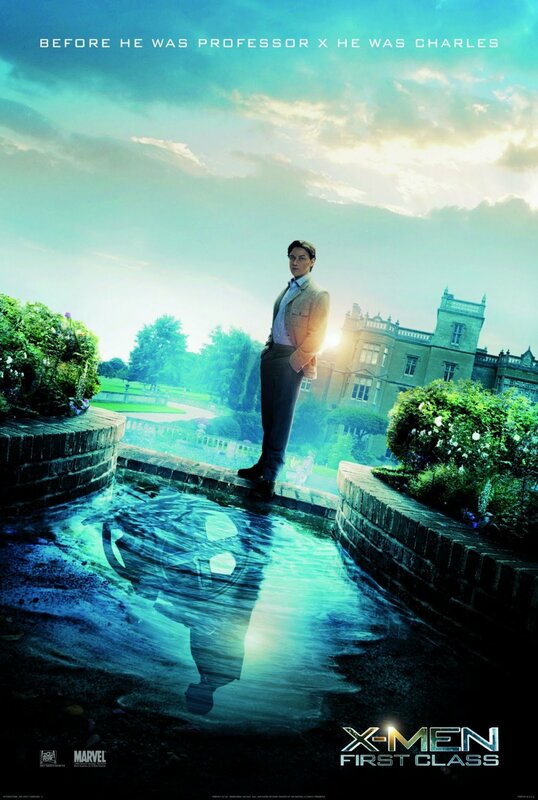 Sometimes to add seriousness to the proceedings, there are some side paths that are followed on the impact of advertising on society, but when it sticks to product placement and the main thrust of the movie, this is a big winner. Some achievements are so amazing that it is hard to fathom how they were accomplished. 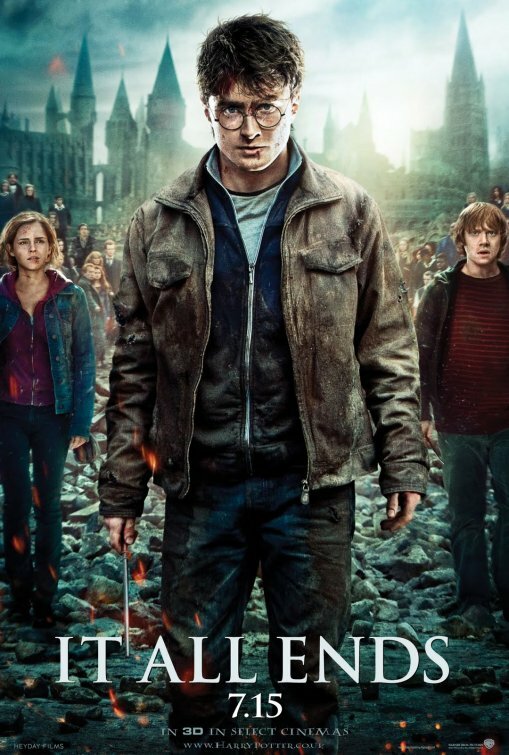 While it is not quite Stonehenge or the Pyramids, the Harry Potter series stands as a testament to human endeavors. Eight films in 10 years, each maintaining a high degree of quality and largely managing to stay true to the original source material. The confluence of publishing and film making is highly unusual as the new versions of the movies promoted the next book and the new book promoted the next movie. Anyone who thinks this is merely a children’s story is living in their own fantasy world. This is a series of stories about growing up and facing the tough choices that confront us. That it is told with whimsy and adventure is a huge plus. This is the movie that I saw in theaters the most this last year, I paid to see it four times. Each time was as emotionally satisfying as you could want. The series covered the same years of growth that my daughters were going through and they could always relate, despite the fact that the story is fantasy based. Adults and children will share this series for years, much like the Star Wars movies or The Wizard of Oz. This is a 3-D film that uses the 3-D quite effectively. It adds to the story and makes the setting more interesting as a result. 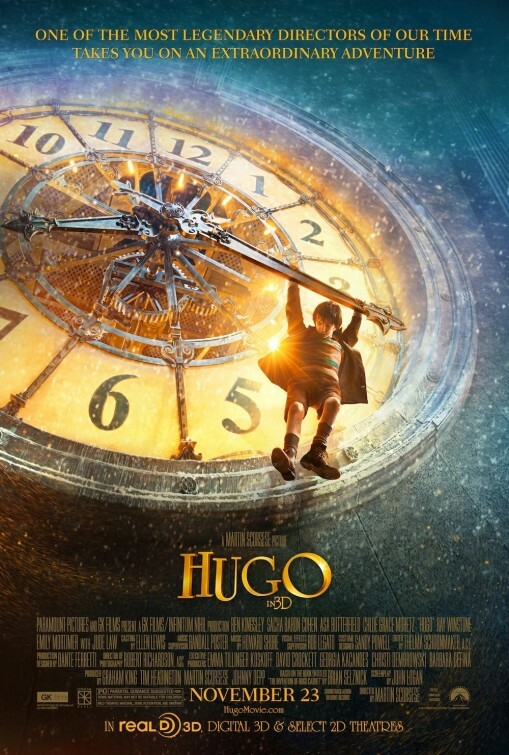 There is a wonderful history of early cinema on display and a nice kids adventure story to boot. The movie looks amazing and the actors are all playing the parts effectively. I think Ben Kingsley too often takes roles to pay the bills, but here he is extremely well served by the director Martin Scorsese. If you haven’t seen this yet, treat yourself to a 3-D presentation. If you don’t still have it in a 3-D option, it is still a wonderful movie to share with anyone who loves movies. We actually get three Spielberg films this year and the best one was not even directed by him. 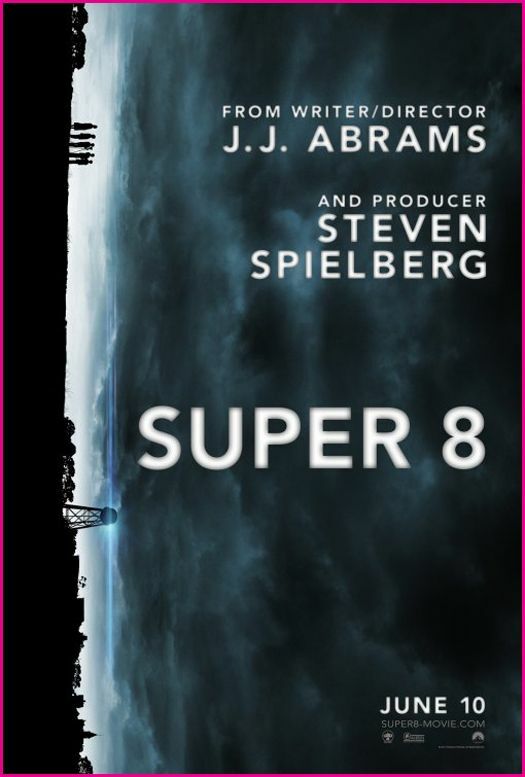 Super 8 is a movie that has Spielberg’s imprint all over it. The story focuses on a group of kids, set in the late seventies, who all have family issues of some sort and all become involved with a science fiction based plot. It looks like it was shot by Spielberg in the 1980s, but J.J. Abrams has simply managed an homage to the master who brought him into film making in the first place. While it is marred by an unfortunate use of a traditional Hollywood bad guy, the real focus is on the kids who are all excellent. There are some really nice moments in the movie and a lot of tension to go along with it. This is a straightforward action film. 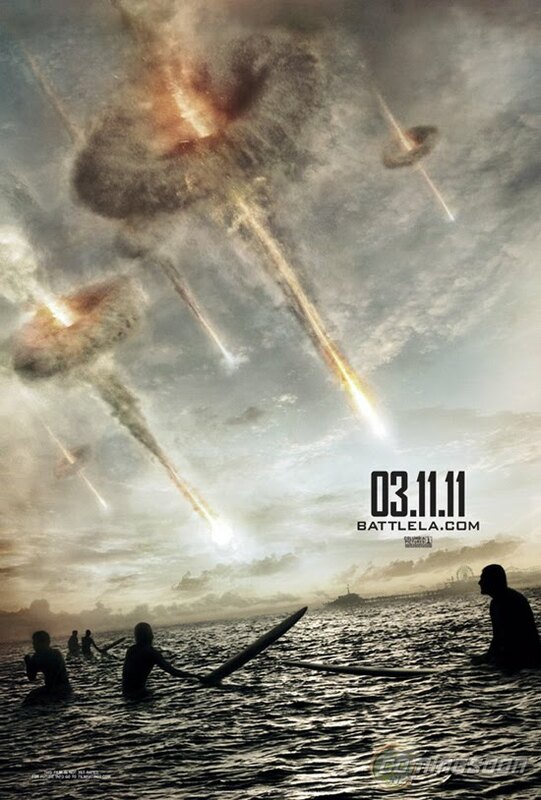 It is basically an alien invasion movie with a series of battle sequences that build tension and make us care about the traditional platoon of grunts that we follow in this kind of movie. There are some captivating visuals and the conflict is pretty well set up for reasonable chances of success and failure, so we don’t always know how things will come out. There are a lot of cliches in the movie but there is also a lot of truth in the hard work and sacrifice our military makes to try to protect us. This movie works on a very conventional way to show everyday men and women, doing their jobs and accepting responsibility for their choices. Another opportunity to see what heroes are like without the ironic smirking that so often characterizes these types of movies. 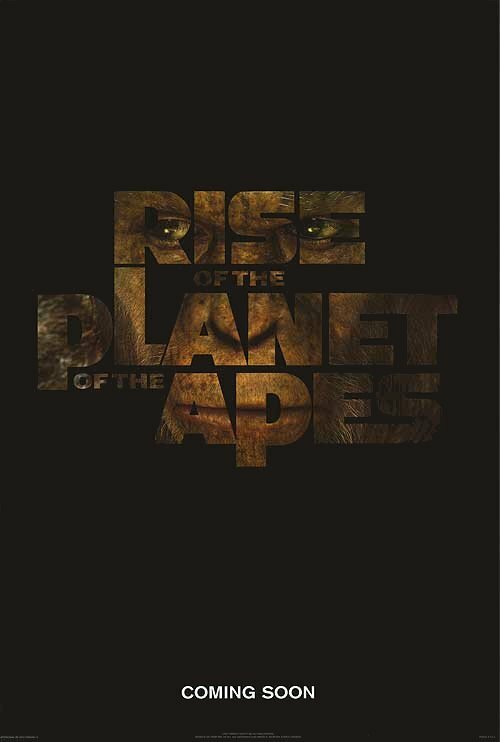 This was the most intelligent and well rendered entry into the Planet of the Apes series since the very first movie back in 1968. Andy Serkis is the go to motion capture performer in films today and his Cesar is an indelible creation for a science fiction film. This story develops carefully and logically for the most part. we have a huge amount of sympathy built into the central Ape in the story. This makes the re-boot that was attempted ten years ago look even worse by comparison. It is not the technology for story telling that makes a movie worthwhile, it is the story and the characters that ultimately make a film move us emotionally. This movie manages to do so and build to a climax rather than simply be a series of visual climaxes. It is really smart and involving. Here is another comic book movie on my list. I was never a reader of the X-Men comics, but I have enjoyed all of the other films. None of the previous films reached the heights that this movie does. This is an origins story that develops the main characters in a real time and puts them into an historical context very effectively. The visuals are quite good, but what was especially appealing to me were the performances of the two leads who bring to life the main characters first as partners but ultimately as antagonists. This is another example of comic book story telling that does not talk down to the audience. Instead it challenges us to understand the complexities that people with these kinds of unusual gifts would be faced with. I am adding two additional films that impressed me with their quality. 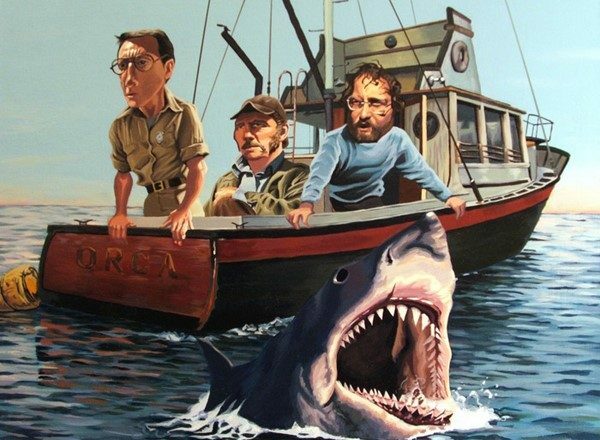 There is something about a Spielberg film at Christmas, that reminds me of the old days. Maybe I remember the Color Purple or Empire of the Sun and just think 1980s. 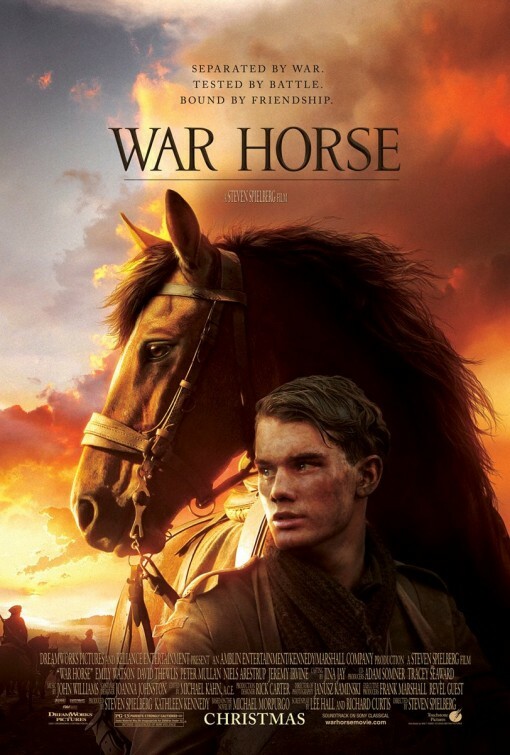 This film version of the hit play features real horses and not the puppets that have made a sensation of the theatrical production. It is beautiful and heartfelt. It is also a tough story with many traumatic elements. This is an inspiring story of the women who helped raise the children of the South but were not always treated as the valued citizens they were. “The world is a different place” is a phrase I sometimes say disparagingly about things I see that irritate me, especially changes that make the world seem less pleasant than it once was, but when I say it about the subject of this film, I mean it in the most positive way. Thank God the World is a different place. Good picks! 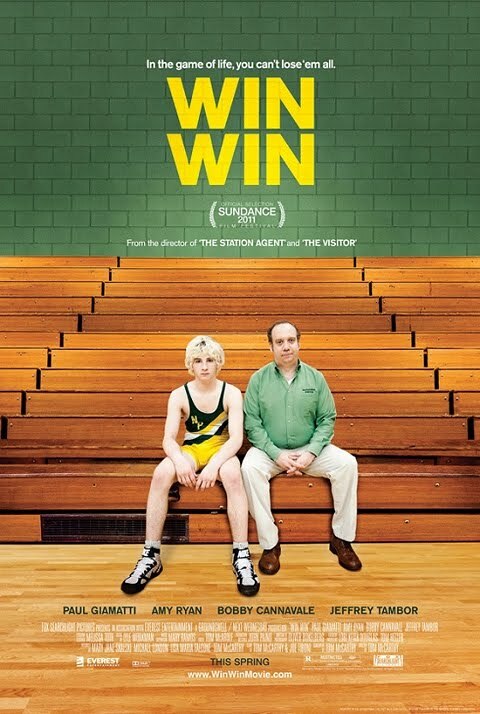 I'm glad that Win Win is getting a lot of praise that it really deserves now; it's a shame it got released outside of the awards season push, it's definitely a far cry better than most of what we're seeing now.